2018 US Open Coffee Talk with Former World No. 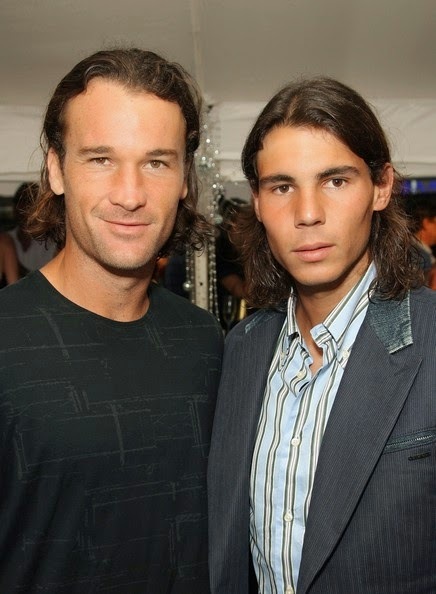 1 (1999) Carlos Moya. Find out what is so special about playing at the US Open and what advice he gives to young tennis players. 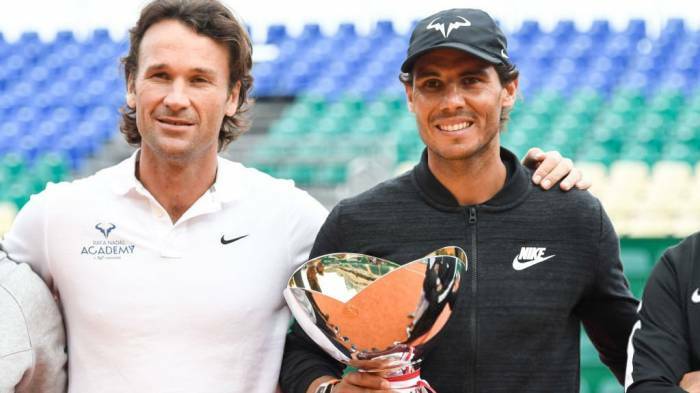 Rafa Nadal says the addition of compatriot Carlos Moya to his coaching team has added freshness and positive energy to the Spaniard's training routine. Moya, a former world number one, joined Nadal's team to work with his uncle Toni Nadal last December and has helped revitalize the 31-year-old's career. Rafael Nadal, who will open his 2017 campaign at the Brisbane International, announced that Carlos Moya has become a new member of his coaching staff and they will join forces immediately, in preparation for the upcoming season. “I am very excited to announce that Carlos Moya will join my team immediately and work together with Toni (Nadal) and Francisco Roig," Nadal said. "To have someone like Carlos who is not only a friend but also a very important person in my career is something special. He will be next to me at my practices and competition." Rafael Nadal has managed to win a remarkable 14 Grand Slam titles despite an injury-stricken career and he is only going to come back stronger from his latest setback, feels fellow countryman and former world number one Carlos Moya. Nadal is back to practice following his injury to remove appendix and a stem cell treatment for his ailing back. "He (Nadal) is starting to practice now. I have been in constant touch with him. He has been very unlucky with the injuries. Having said that, every time he has had an injury he has come back stronger than before. There is no reason to think it is going to be any different," Moya said. "For sure, he will be back at the top soon. For the past 10 years he has been winning with all the injuries," he added. Nadal was unable to defend his US Open crown this season due to a wrist injury before being sidelined for the rest of the season in October. The 28-year-old, who won the French Open for the record ninth straight time this season, is eyeing a competitive return to the Australian Open. Nadal was supposed to play the IPTL but his injury made way for another great Roger Federer. 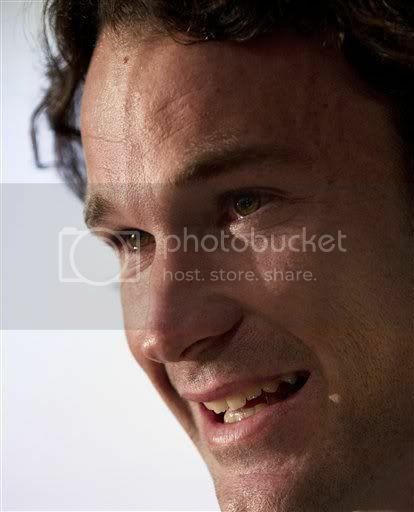 Yesterday, 12/12/12, Carlos Moya and his wife, Carol Cerezuela, welcomed their second child, a baby boy calles Carlos like his baby. 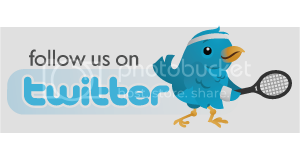 The former world number 1 announced the news on Twitter and some tennis players, like Rafa Nadal, Feliciano Lopez and David Ferrer also sent their congratulations to the couple! Carlos Moya is the Delray Beach ATP Champions Tour winner, but he's a proud dad first and foremost. Carlos Moya announced he will run the new SD Tennis Academy in Madrid, which will open on 17 September. Moya will work with Roberto Carretero, with the aim of turning the academy into the best tennis school in Spain. Former World No. 1 Carlos Moya was honoured on court in a special retirement ceremony Sunday at the Barclays ATP World Tour Finals. Enjoy Moya's interview where he reflects on his 15-year professional career and his plans for life after retirement. Carlos Moya, who announced his retirement from professional tennis last week, was back on court during the ATP World Tour Finals at O2 Arena in London to be honored by the players and the ATP. Moya was brought out on court shortly after Andy Murray beat Robin Soderling 6-2, 6-4. 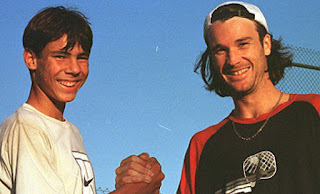 The Spaniard had a great career, he won the French Open and was also the world number 1.Moya was an early training partner of Rafael Nadal. “Knowing him for so long makes it special for me because first time I met him he was just 11, 12 years old,” Moya said of Nadal’s success. “When he was 13, 14 years old, we were practicing together. I was near the top 10 and sometimes he was beating me during the practice. Carlos Moya, a former world number 1 and French Open champion, announced his retirement from tennis at the age of 34 due to a recurring foot injury. During the press conference, the Spaniard said he would play one more event, in Seville in December, and thanked friends, family, his coaching and support staff, sponsors and fans. Moya will rest and spend time at home with his partner and baby daughter Carla but also will go to the ATP World Tour finals in London next week. The former world number 1 won 20 titles and spent lot of time in the top 10 but suffered a string of injuries in recent years, including to ankle, shoulder and hip that didn´t allowed him to play at his best. The ATP World Tour has a new dad among the players... Carlos Moya and his girlfriend Carolina Cerezuela became parents of a baby girl called Carla. Carolina has given birth to her first child at the clinic Palmaplanas USP, Palma de Mallorca. According to the statement by the clinic, Carla was born on Wednesday at 9.20 am and weighed 2860 grams. Childbirth, attended by Dr. Clara Colome, was by C- section and both the mother and daughter are in 'perfect condition'. As parents wanted, the baby girl was bron in Mallorca, like her dad. Almost from the moment she learned she was pregnant, Carolina had the 'intuition' that it was a baby girl. Carla is the first child of the couple, and for now they are not planning on getting married. Ivo Karlovic has withdrawn from the French Open with a right foot injury and is doubtful for Croatia’s Davis Cup quarterfinal series against Serbia. Karlovic says his Achilles’ tendon has been bothering him for months. He added that he wants to play at Wimbledon and in the Davis Cup, but his health is most important. He says he will make a final decision after more medical tests. Carlos Moya also announced he won't be playing at Roland Garros this year joining David Nalbandian who pulled out a few days ago. Robby Ginepri, Taylor Dent and Kei Nishikori were moved up into the main draw. Del Potro, Davydenko and Blake are other tennis players that will not be playing in Paris. 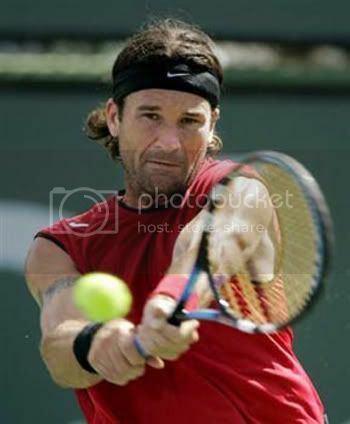 Carlos Moya and David Nalbandian were granted wild card entries for next week's Indian Wells Masters. Moya has sunk in the ATP rankings to outside the Top 500 due to missing most of 2009 with injury at age 33. But he was invited to the field along with Argentine David Nalbandian, who missed part of 2009 tennis season because of a hip surgery. Robby Ginepri and Ryan Harrison, join Moya and Nalbandian as wildcards in the men’s field. Wildcards for the men’s qualifying draw were awarded to Vince Spadea, Filip Krajinovic, Roman Borvanov and Jose De Armas. 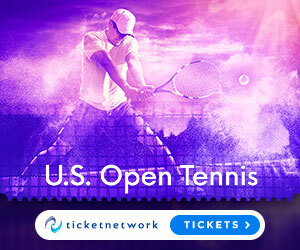 Two other qualifying draw wildcards (one man, one woman) will be given to the winners of the pre-qualifying round of the BNP Paribas Open Challenge tournament, to be held this weekend, March 6-7, at the Indian Wells Tennis Garden. The Spaniard and his girlfriend, actress Carolina Cerezuela, are expecting their first child. "A baby is what we both thought of, tried for and wanted -- we're very happy," they told Hola magazine . Moya and Cerezuela, who have been dating since 2007, said they became aware Cerezuela was pregnant while Down Under for the Australian Open. Marin Cilic defeated Igor Kunitsyn 6-2 6-4 while Janko Tipsarevic beat Carlos Moya 6-3, 7-6 in the first round of the Chennai Open 2010. Cilic, who is the defending champion, needed an hour and 13 minutes to get past Kunitsyn. “I think I played a pretty good match. 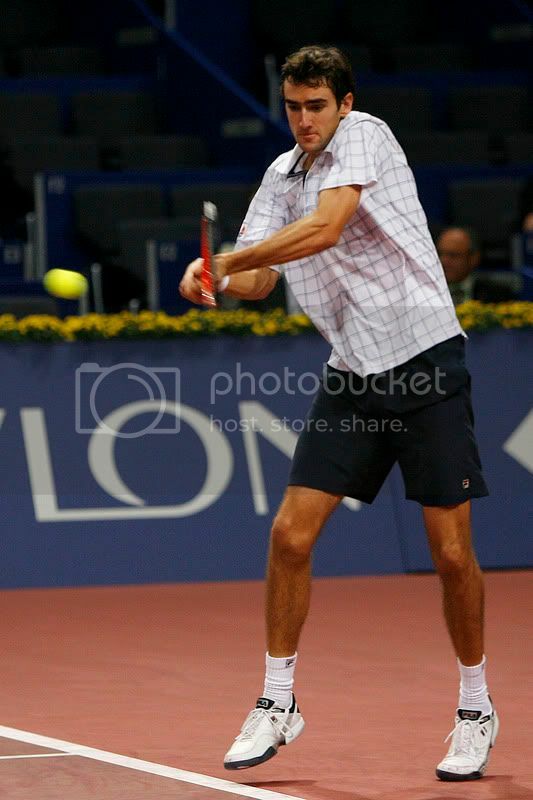 Most important my service was very good,” Cilic said after the match. Cilic stormed past Kunitsyn in the opening set by breaking him in the third and fifth games and quickly led 3-1 in the second. “I think he didn’t have any breakpoints in the match which shows that I was top of him, especially in the first set,” said Cilic. Moya showed glimpses of his great tennis game but could not sustain the momentum despite the support he got from the tennis fans. Tipsarevic had an easy way during the first set but then things changed in the second set when Moya broke for 4-4 and then led 5-4 and 6-5, but the Serb forced a tie-break that he clinched quite comfortably. Jan Hajek upset Simon Greul 3-6, 6-2, 6-4, in another first round match. Gruel, ranked 59th, won the first set with a measure of comfort, but turned error-prone thereafter even as Hajek got his backhand going to take the next two and close the match in 107 minutes. David Nalbandian and Juan Monaco confirmed their participation in the tenth edition of the Telmex Cup, the ATP Buenos Aires tournament, to be played from 15 to 21 February 2010. This tennis event has $ 600,000 in prizes and ATP points. The tournament's organization alrady issued a Wild Card invitation to Carlos Moya, twice champion of the tournament. "It is a pleasure to announce that David Nalbandian and Juan Monaco will be playing at the Copa Telmex another year. All Argentine players know how important it is to play and win at home. They both already benefited from that great moment and I hope that one of them may do so again." Said Martin Jaite, tournament director. "The continue support of the Argentine players has always helped make this event not skip the appointment in the last 10 years," added Jaite. Other former champion of this tennis event in Buenos Aires are: Gustavo Kuerten (former world No. 1 and three-time champion at Roland Garros), Nicolas Massu (gold medal at the Olympics Athens 2004), Guillermo Coria (Roland Garros finalist) and Gaston Gaudio (Roland Garros champion) and Tommy Robredo. "We hope to beat a new record attendance. It's very gratifying to see how the Argentine fans do not miss their appointment to see the best professional tennis in the world," said Miguel Nido, president of Altenis, company sponsoring the event. More than half a million people have enjoyed this event, which far exceeds the scope of the court. With the presence of renowned artists, the music also has its place. The warm nights of February in Buenos Aires are combined with an exquisite culinary options, entertainment, shops with the latest sportswear, racquets and tennis products that present unique opportunities. According to Nielsen BookScan, Andre Agassi's autobiography Open was the bestselling adult non-fiction book two weeks ago and was the seventh bestselling book overall last week. The rating covers 75% of the market. Andy Roddick indicates he is planning to play the London Olympic Games, which will stage its tennis competition at Wimbledon. "I certainly look at that 2012 year, the prospect of playing an Olympic event on grass, it's very interesting for me," he said. Carlos Moya will make his comeback from surgery at an exhibition in Buenos Aires in December. The ATP event in Kitzbuhel may not take place next year because of regulatory difficulties, reports APA, and Nice has expressed a desire to take over the slot. Lukas Kubot and Oliver Marach defeat Max Mirnyi and Andy Ram 4-6, 6-4, (16-14), saving three match points. Arlen Kantarian was paid $9.15 million by the USTA in 2008, report the Sportsbusiness Journal and AP, a figure which includes accumulated bonuses payable upon his departure last year. The Sportsbusiness Journal notes the figure is more than any ATP player has ever earned in one season except for Roger Federer's record $10.1 million in 2007. Daniel Nestor, blogging for TennisConnected.com, joking about the status of doubles players at the ATP World Tour Finals: "The singles players, for some reason, all have their own locker room with their individual pictures on the doors while us doubles guys have to share. It seems strange that they would give guys like Federer and Nadal this kind of service, and make Nestor/Zimonjic slum it up side by side with the other teams." Michael Russell stops Taylor Dent from winning his third challenger title since the U.S. Open, winning their match in the Champaign final 7-5, 6-4. Carlos Moya was forced to withdrew from Indian Wells and Miami because of a hip-bone injury. The Spaniard will be sidelined indefinitely. Moya has been bothered by leg pain for the better part of a year and he has not played since a 6-4, 7-5 loss to Leonardo Mayer in the second round of the Acapulco Open. “It’s a real hammer blow. I wasn’t expecting this and it has put a halt to all my plans. I have had pains over the last few months but we were hoping that it wasn’t serious and that I could resume tennis little by little.” he said. "It's early yet to know when I can come back to compete again. What I do know is that I want to return and do so when I'm 100 percent physically and mentally." Moya added.